It’s unlikely that any teacher has ever had a truly successful career without a mentor being involved at some point along the way. Mentoring is a highly complex activity that involves two professional teachers in a mutually supportive and symbiotic relationship. While most people would think the greater benefits accrue to the mentee, experience has clearly demonstrated that mentoring also furthers the educational and professional development of the mentor. We know that this professional dialogue does not come easily; it requires specific skills and training. This section of our website features resources that we believe can enhance the skill set of mentors and help mentees realize the maximum value from their special opportunity. 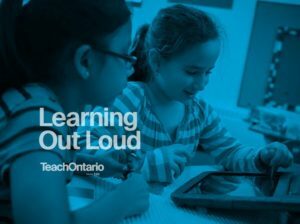 Don’t miss this fantastic ebook from TeachOntario! It addresses the shift from teaching to learning, authentic learning for both students and teachers, the conditions for learning and how we share it. Be sure to check out the embedded videos too! Twenty mentoring modules for boards to adapt and share as part of the ongoing support and professional learning for mentors. 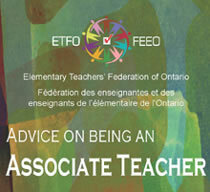 A great ETFO resource which provides in-depth information on being a successful associate teacher. 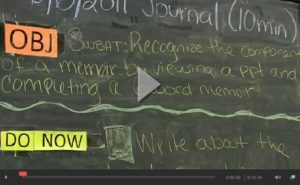 See how a new teacher deals with the pressures of planning engaging lessons and gets support from her mentor. Common feelings and supports for new teachers highlighted through a feature on a new teacher and her experienced mentor teacher. 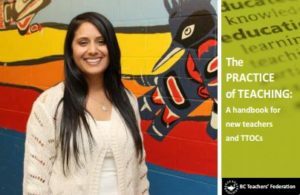 A handbook for new teachers from BCTF with lots of tips for teachers everywhere. The best conversations are certainly collaborative. See this document by ETFO with six basic coaching skills and participant projects. Find out your role, the 3 Cs and how to plann month-by-month with this resource book for mentors from the Ontario Ministry of Education. See this variety of links for mentors that show how to get the most out of your relationship with your mentee. 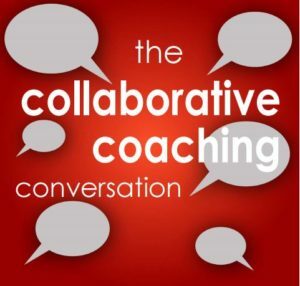 View the discussion and weigh in on what effective teaching is to you, your best teaching experience and your best learning experience! 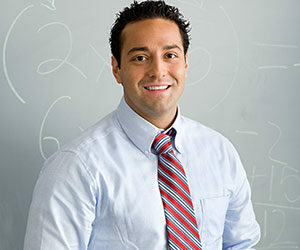 See this article for the importance of mentors to new teachers in three big ways. This monthly planner is a great starting point for mentors as they consider the types of activities to engage in with beginning teachers. An online community for educators across Ontario supporting teacher professional development – lots of great information, forums and blogs for mentorship. See this document for lots of strategies and activities to do with your new teacher, organized by interactions and months. 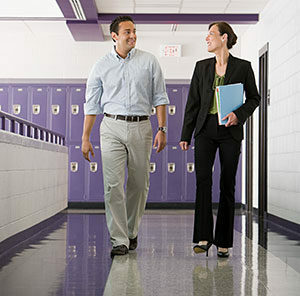 Find out how to meet teachers where they are at, establish a quality relationship and have a successful mentoring experience in this article. 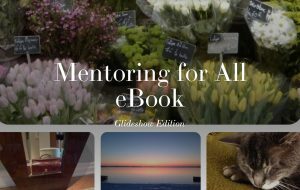 This ebook covers it all in terms of mentoring – building relational trust, facilitating learning focused conversations, providing meaningful and growth-oriented feedback, utilizing powerful mentoring designs covered in depth. Check the right hand column on web page for viewing options. 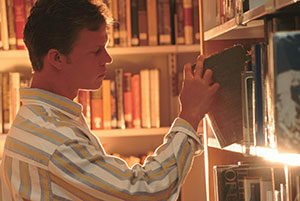 An archive of all the monographs published by Mentoring Moments. Lots of great information here. Various media focusing on learning focused conversations, key ideas, debriefing, kayak learning and more.